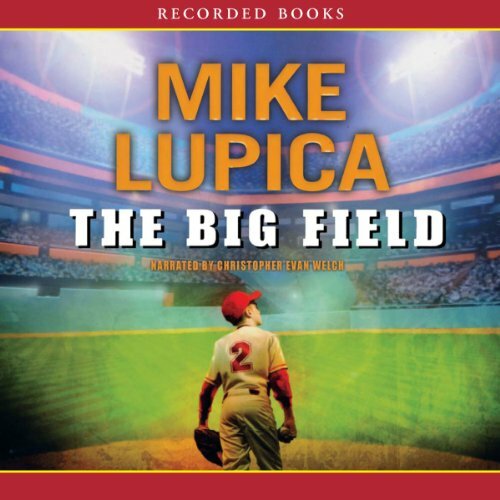 Award-winning journalist and ESPN personality Mike Lupica crafts a moving novel about baseball, sacrifice, and father/son relationships. loved the book. Seemed to always have a educated moment. Liked how evry chapter brought a new struggle or indifference to the plate. This was a book my 8 year old and I enjoyed together. I would think that this book would typically of interest to older kids and adults who enjoy baseball. My right year old is obsessed with sports and was completely absorbed. Very glad I purchased. Naration was great.